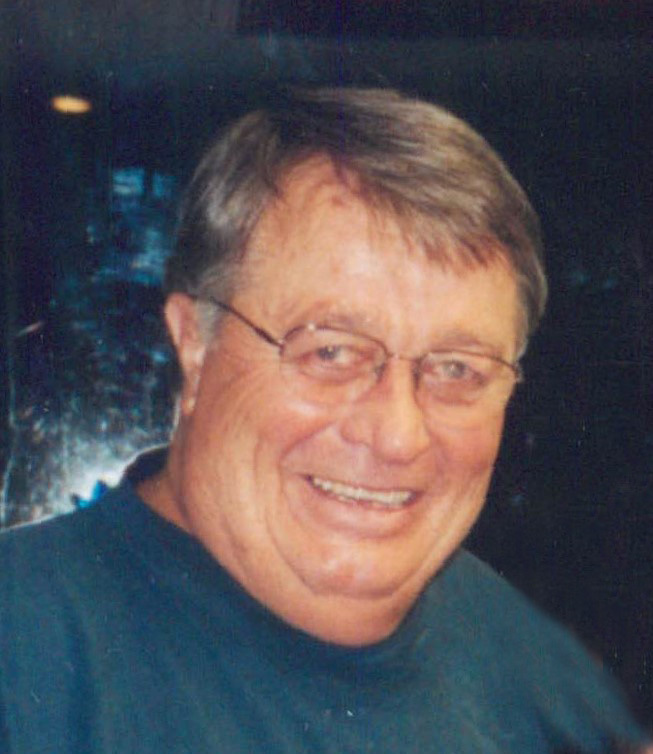 GOUGH, Robert B. Jr., 76, of Plant City, passed away peacefully on March 14, 2019. He is survived by his wife of 58 years, Patricia K. Gough; his three children, Michael R. Gough (Pat), Robert B. Gough, III (Clara), and Matthew W. Gough (Wendy); his four grandchildren; his sister, Barbara A. Burger (Maurice) and his brother, David B. Gough; as well as his beloved nieces, nephews, and numerous cousins many of whom were not only family but life-long friends. Bob was born on September 4, 1942, in Tampa, Florida to Irene Pless and Col. Robert B. Gough, Sr. He grew up in a military family stationed at various times in Japan, Germany and many locations across the United States. During his high school years, the family was stationed in Trenton, Tennessee where he met his high school sweetheart and future wife of 58 years. He was a faithful member of the Antioch Church of Christ. He had an enormous heart, loved his friends and family, and never seemed to meet a stranger. Bob enjoyed reading, fishing and traveling. Yet, his greatest joy in life was spending time with his four grandchildren, Maxwell, Molly, Bobby and Libby. Bob will be dearly missed by his family and friends. A graveside memorial will take place at 10:30 a.m. on Wednesday, March 27, 2019, at the Pless Family Cemetery, 7212 W. Short Road, Plant City, Florida. In lieu of flowers, please consider a donation in Bob’s memory to your favorite local charity.